Extremely reliable and incredibly powerful! Whether you’re sweeping city streets during leaf season, cleaning up on a construction site or sweeping behind a milling machine or road reclaimer, getting the job done with the Model 600 is quick to perform and easy to operate. 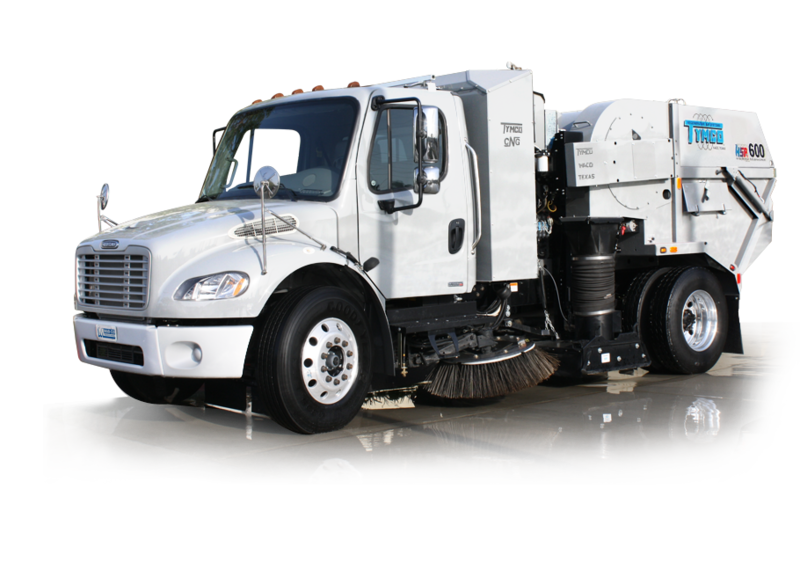 Built using the high-efficiency, time-tested Tymco® Regenerative Air System, the 600 provides unprecedented reliability and delivers excellent performance without a mechanical main broom or exhausting dusty air – giving you a low total cost of ownership and a more environmentally friendly sweeper.